Well, I spent most of the day revising my TOU and creating a new button for my graphics that can be placed on blogs and/or websites that are using them...woohoo. It would seem as if this would be an easy task; however, while testing the button code, I accidentally erased the gadget for my original button!!! Then I had to figure out the button code, make sure to have the correct image size and then place them in the proper layout...it was a cinch...NOT. I am not sure what is up with me and code lately, but it has not been my friend. If you notice to your right, my button is slightly too far to the right...although, all the code is centered...UGH - I give up...it will be a little off. 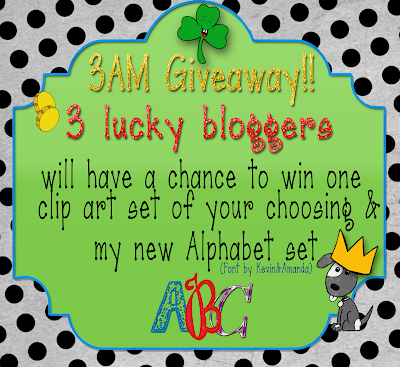 Now for MY MARCH MADNESS GIVEAWAY!!!!! Thank you & Pass this along! I just found you last week and LOVE your graphics! Hope I am a winner!!! I follow your blog and TpT store! 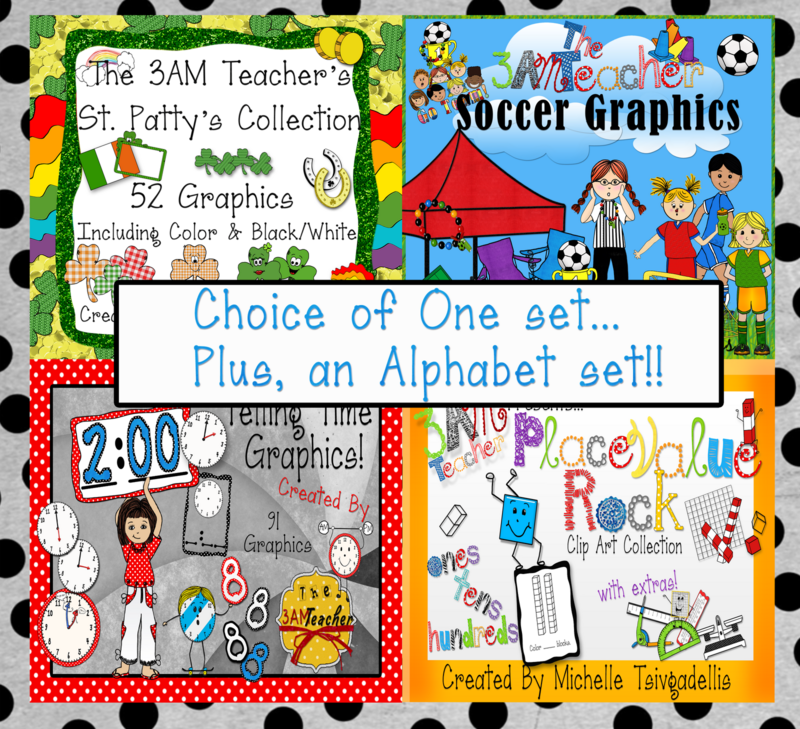 I follow your blog and your TPT store! I follow your blog and TPT store. I follow your blog and your tpt store - and thank you for the Kevin Henkes pics! They were awesome! I follow your blog and your TPT store. I also emailed you about the number lines. I love your graphics!! I follow your blog and TpT store!! :) Cute stuff!! I follow your blog and your TPT store! So excited for your give away! Thank you! I follow your blog and your TPT store. I love your graphics! I googled true random number generator and the one everyone uses popped up! I just plugged in the numbers and took a screen shot for my blog for my last giveaway. Hope that helps! AHHHHHH! You are a PEACH!!! Thank you sooo much!! I'm crossing my fingers...because I love your graphics!! Oh and I follow both your blog and TpT store! I follow your blog and your TPT store!! LOVE all your wonderful graphics! You made an alphabet set - do you know how excited I am right now! I LOVE the time set I just got. Completely amazing just as you are. 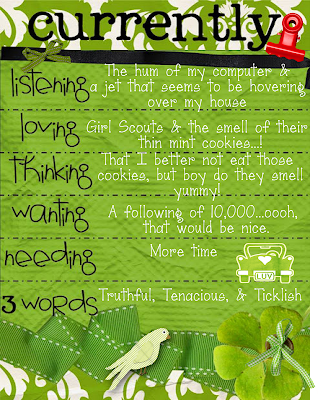 I follow your blog & TpT (but you know that)! Oh... can't wait to see the alphabet! I follow your blog and store. Loving the idea of the alphabet! I of course follow your blog. I follow your TPT store, too! I follow your blog. I would love a chance to use your graphics. I follow your blog and TPT store. Your graphics are wonderful!!. I LOVE your graphics!! I follow your blog and TpT store!! I follow your blog. These are so cute! Thank you for the comment on my blog! I also follow your TPT store. I've been a follow your blog and TpT store. I'm a new follower on Pinterest. Thanks for the opportunity! You are my new favorite find in the blogging world :) I'm a follower of your blog and TpT. I follow your blog and TPT store! Love your blog and you graphics. I follow your blog and store! I follow both I love your stuff! I'm already following your blog and your store and would love, love, love to win! This is a no brainer...I have been a follower for a while of both your blog and TpT store! Love your work! I was so excited to find you. I'm a follower! I follow your TpT store. I love your work. I'm super interested in your graphics. You are very talented! I am following both your blog and your TPT store. Now I am going to go check out your Pinterest! 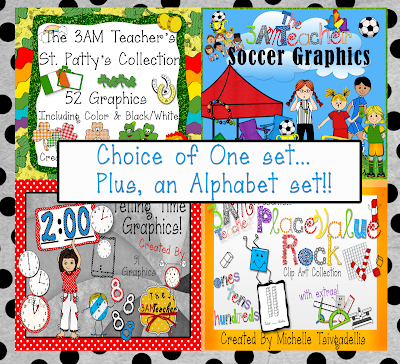 I follow your amazing blog and TpT store! You're awesome! I follow your blog and TpT store. I love your blog and graphics! So cute. I follow your blog and TpT store :). I follow your blog and TPT store! Your graphics are gorgeous!! I follow your blog and follow you on TpT. I stalk your blog and your TPT shop! :) love it all!! I love stalking you on both your blog and your store. I love your adorable graphics -- soooo cute! Already a blog follower! Just became a TPT follower! oh, girl, you know I follow you everywhere! hehe! I follow your blog and TpT store. Love both! I follow your blog and your Tpt store! What a great giveaway! I follow your blog & TpT store!!! I follow both! You are an amazing artist! I follow both your blog and TpT. I love your stuff! I follow your blog and tpt store! Doesn't everyone!!! As you may know, I am a NEW fan of yours! 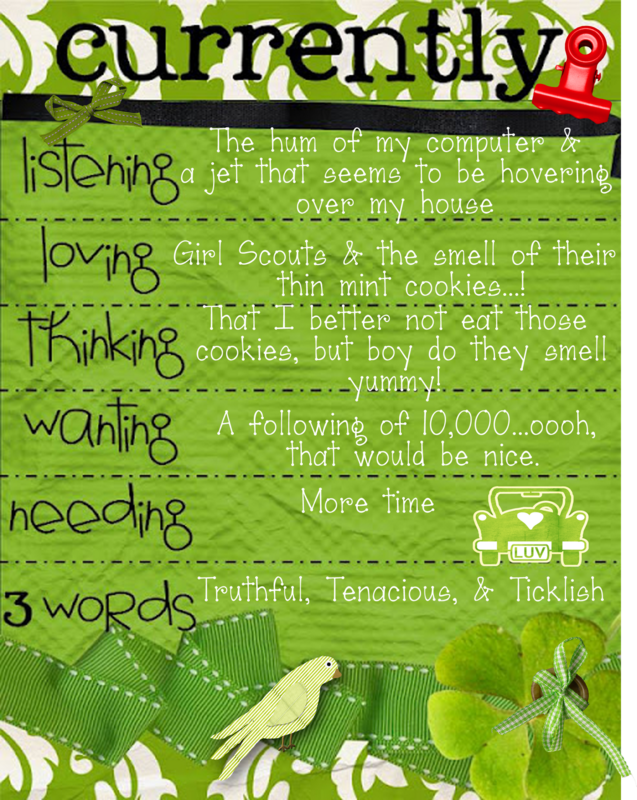 I am following your blog, your Pinterest site, and your TpT store! I have also blogged about you: http://agardenofchildren.blogspot.com . BTW, I LOVE your blog header! But I think I already told you that on another post. One of the best online, in my opinion.. I will visit your post right now if I haven't already. Sometimes I respond to comments through email and forget...oh, geeze.. I follow both your Tpt and blog! You are great! Michelle you are crazy amazing! You are doing great things with your blog and graphics.. I follow your blog on pinterest and your TPT store. I follow your TpT store! I have been reading all about your graphics, so I checked it out! Wow! Now I am following both! I follow your blog and TPT store!! Of course I follow your blog! It's awesome! And I'm off to follow you at TPT too. Oh, and pretty sure I'm following you on Pinterest too. . .do you feel like you're being stalked yet?! lol.